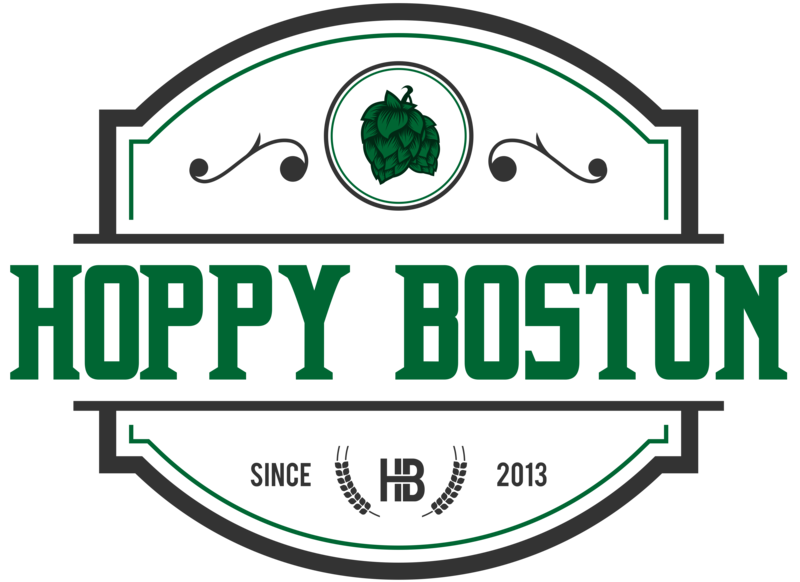 Hoppy Boston – Page 2 – Boston based blog for all things craft beer, including reviews of beers and beer bars. How hard is it to name a new beer? Continue Reading "How hard is it to name a new beer?" Continue Reading "Lost Nation Tossing Seeds Citra"
Continue Reading "Tree House Eureka Mosaic"
Continue Reading "Hoppy Boston’s Best Beers: Winter 2018/19"
Continue Reading "Random Beer Thoughts: February 2019"
Continue Reading "Brewery Profile: Tree House Brewing Company"
Continue Reading "Burlington Beer Petal Prophecy"
Put Packaged-on Dates on Your Beer! Continue Reading "Put Packaged-on Dates on Your Beer!" Continue Reading "Battery Steele Flume"
Continue Reading "Idle Hands Check Raise"